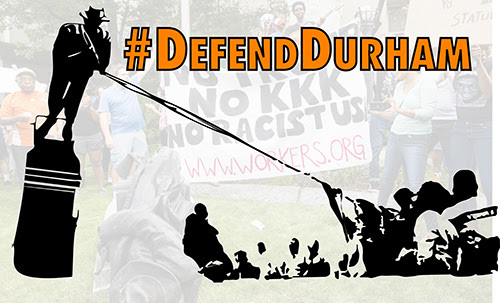 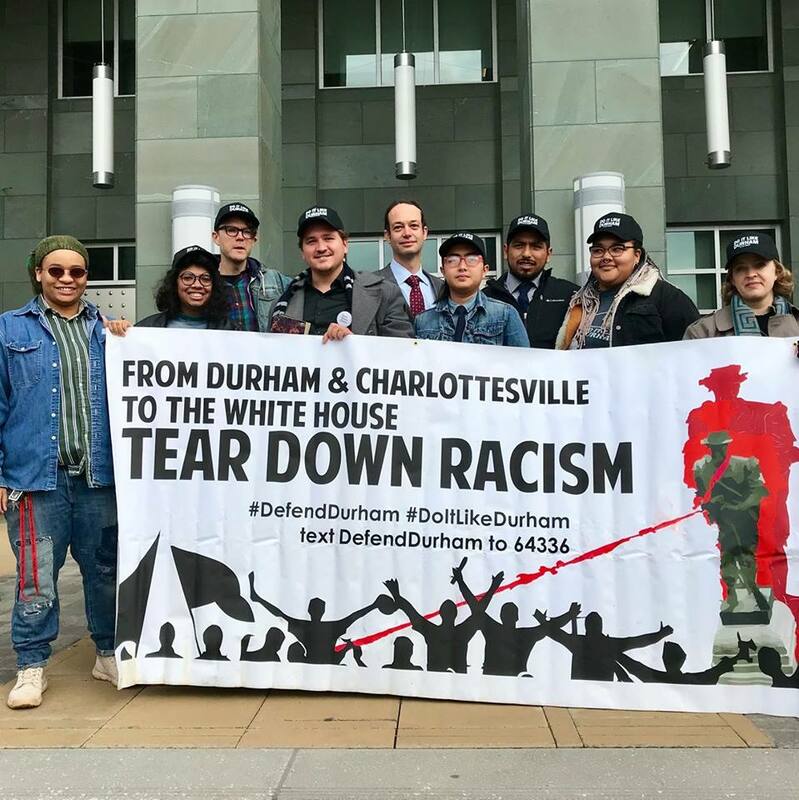 #DoItLikeDurham – Smash White Supremacy! 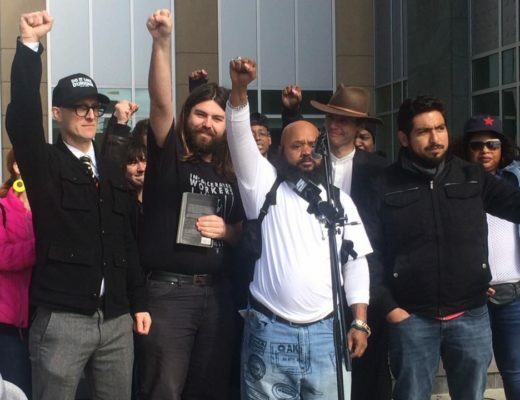 Struggle Against White Supremacy Claims Victory: CHARGES DROPPED! 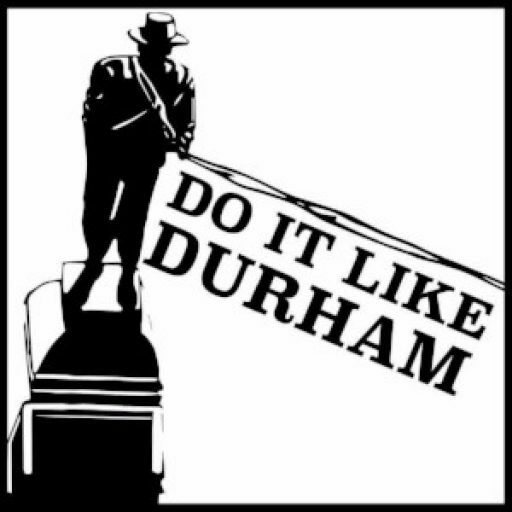 Replace the Statue – Submit Your Ideas!